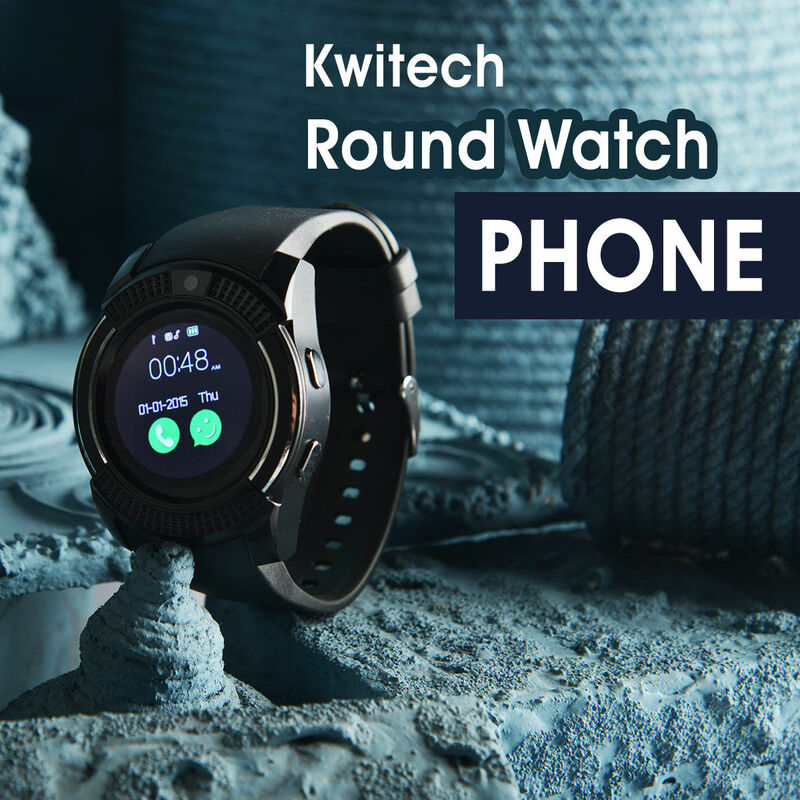 Round Watch Phone makes life simpler and smarter. It brings you information and notifications at a glance. The Round FQVGA screen makes it a perfect display to surf the internet and navigate through various apps. The high quality strap and attractive dials are durable & sturdy to use comfortably for daily wear. Single 2G SIM slot allows you to make and answer calls anywhere, anytime. The Micro SD slot with expandable memory of 32GB offers ample space to store all your pictures, songs and videos. Round Watch Phone brings all you need, on your wrist. 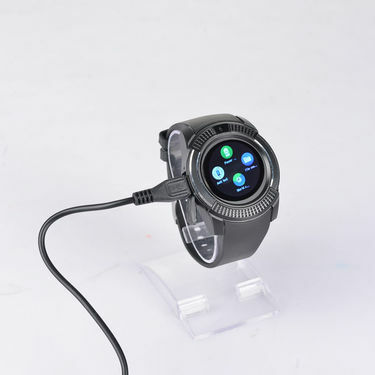 Round Watch PhoneVSSmart Watch Mobile with Bluetooth.. Round Watch Phone VS Smart Watch Mobile with Bluetooth..